OPKON Linear Position Sensor – Scientific Electro Systems Limited, Torque angle wrench, UKAS calibration, torque measurement, electric tool testing. Low cost Linear position Sensor made from anodized aluminium. 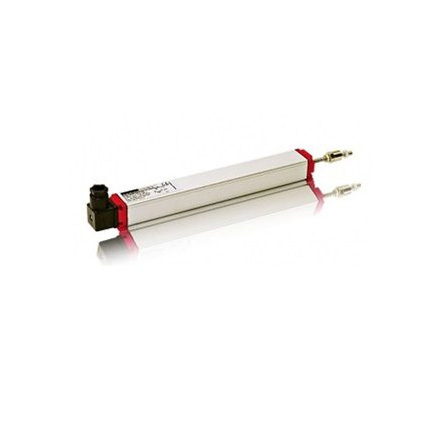 Powered from 18 to 24VDC, supplied with sensor and mounting bracket to suit your application.